Each boat can be rigged with any Yamaha 4-stroke outboard to best suit the customers needs. 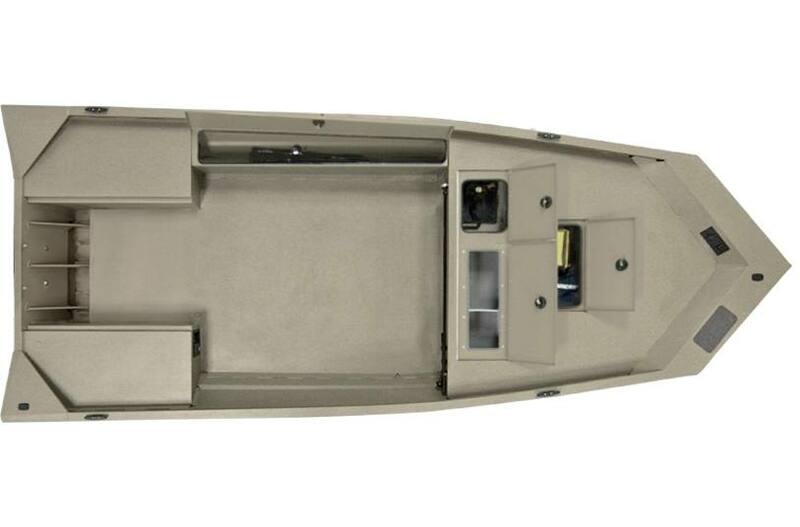 F & S boat packages also include freight, boat preparation, battery, and propeller. Additionally, F & S goes with each customer to the water to ensure how to safely operate and enjoy their new boat. 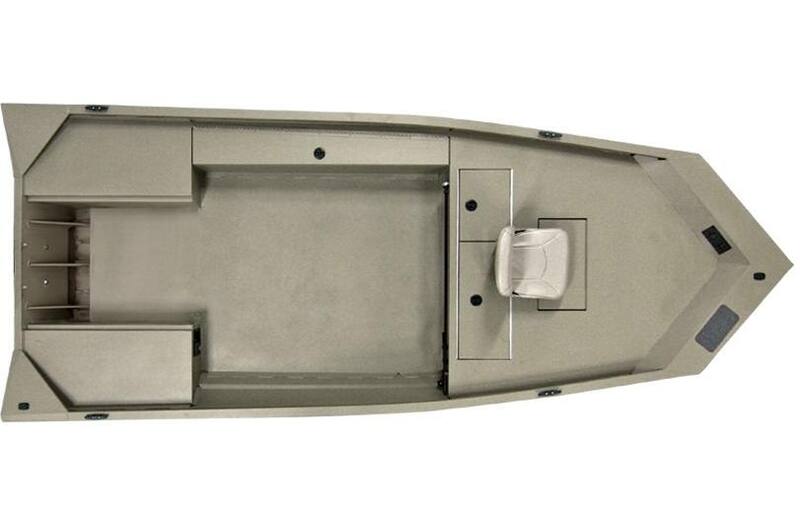 Optional Load Rite galvanized trailers are in stock to package with your new boat.